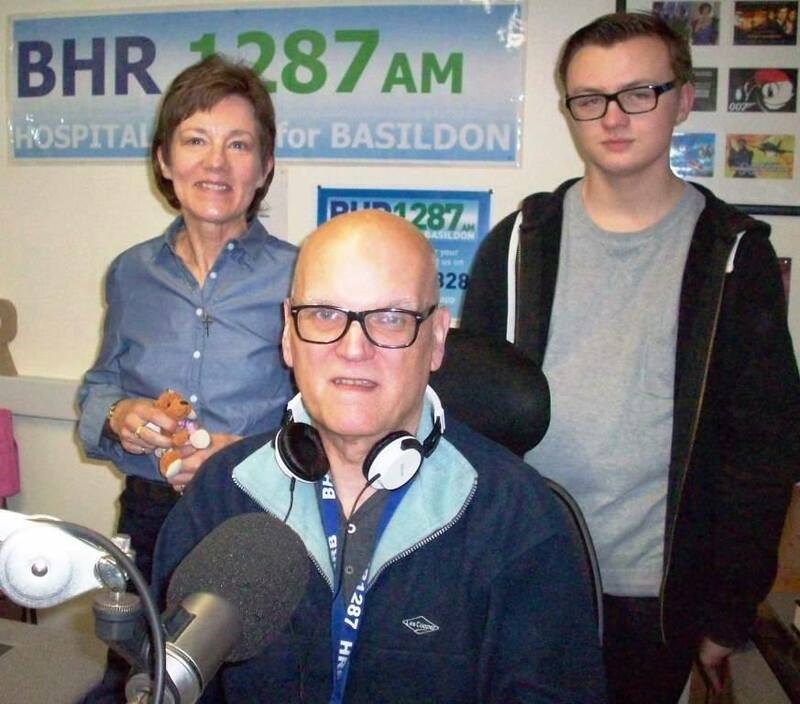 I had a wonderful afternoon at Basildon Hospital Radio today with Alan Newman and Josh P. from Gateway Radio. Jacqui James, the chairman of Basildon Hospital Radio, met me when I arrived and she spent some time putting me at my ease – or as much at ease as I could be before we began! The show was broadcast between 1.00pm and 3.00pm with lots of requests from patients and members of staff. 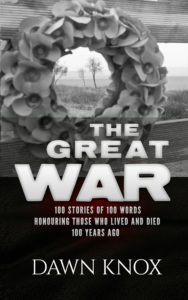 Alan, the presenter, asked me about my books THE GREAT WAR 100 STORIES IN 100 WORDS HONOURING THOSE WHO LIVED AND DIED 100 YEARS AGO, as well as DAFFODIL AND THE THIN PLACE. 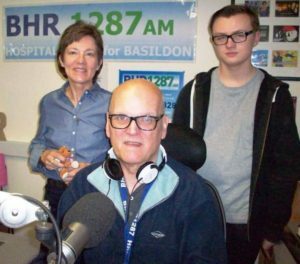 He was also interested in Basildon’s twinning activities with Heiligenhaus, Germany and Meaux, France, and apparently, has visited Heiligenhaus and even seen Basildonplatz! 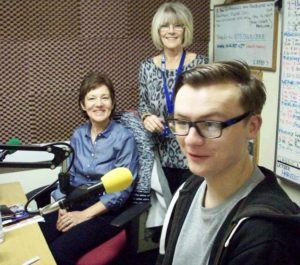 I was quite nervous to begin with but everyone was so nice I started to relax by about 3.00pm, when it was over! I hadn’t realised my palms could sweat quite so much. If I’d been in a room on my own with one door that had a round doorknob, I’d have been completely trapped! But it was a really enjoyable experience and we played some great music – ELO, Roy Orbison, Elvis Presley, David Bowie, to name but a few. 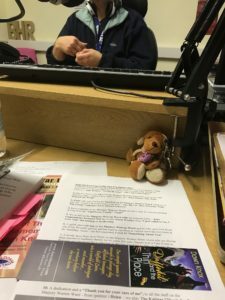 It says ‘Special Guest Dawn Knox’! THE GREAT WAR 100 STORIES OF 100 WORDS HONOURING THOSE WHO LIVED AND DIED 100 YEARS AGO is available as a paperback and ebook here at Amazon. 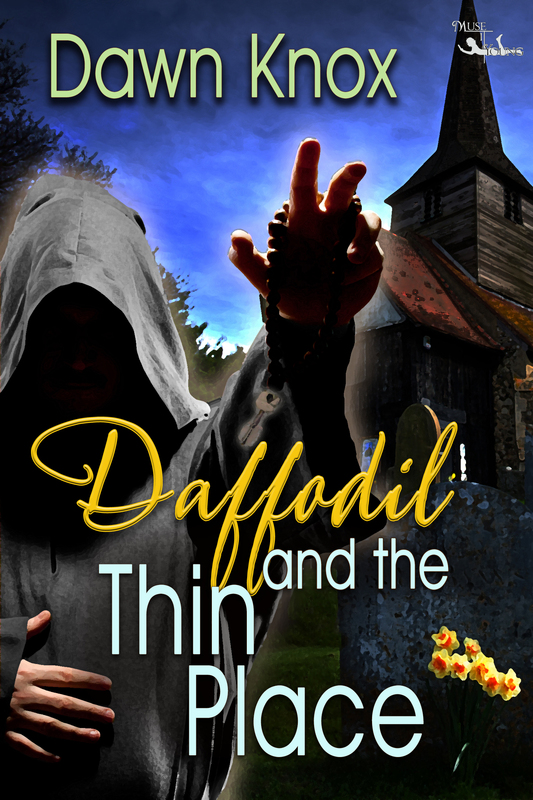 DAFFODIL AND THE THIN PLACE is available as an ebook from the Muse it Up Publishing site here at Muse It Up and it’s available from other ebook retailers. 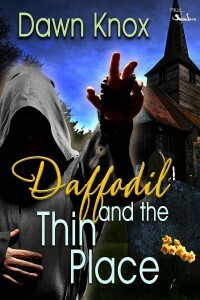 You can also get it in paperback format from Amazon, here at Amazon.